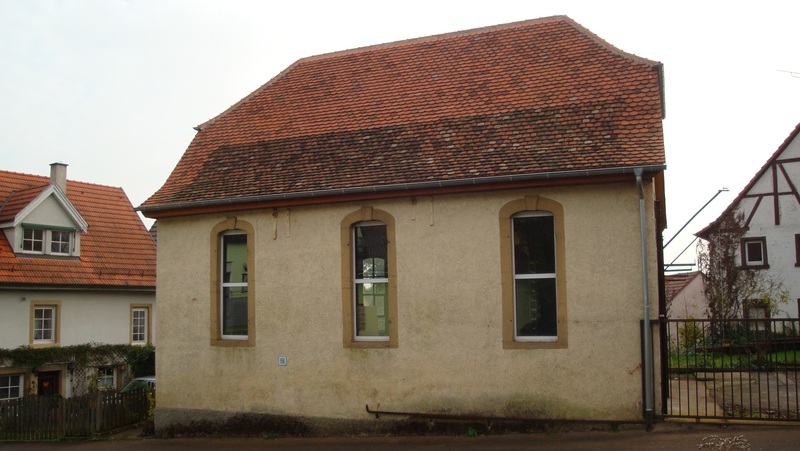 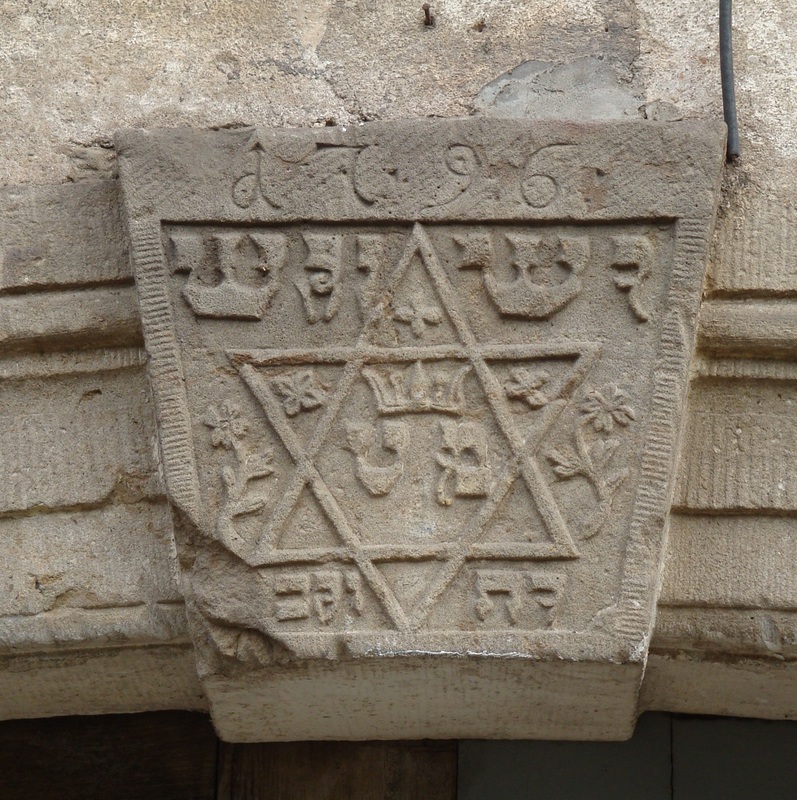 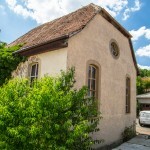 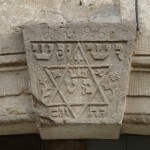 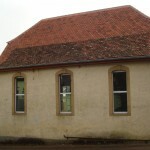 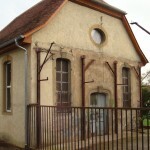 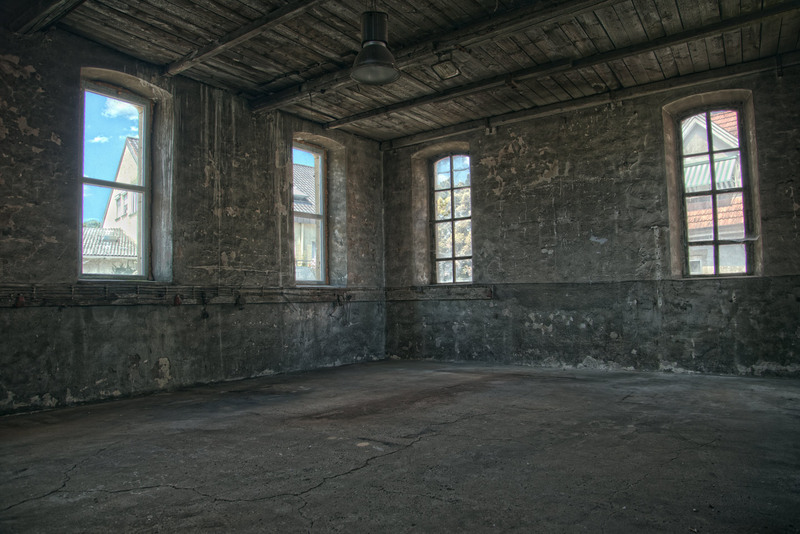 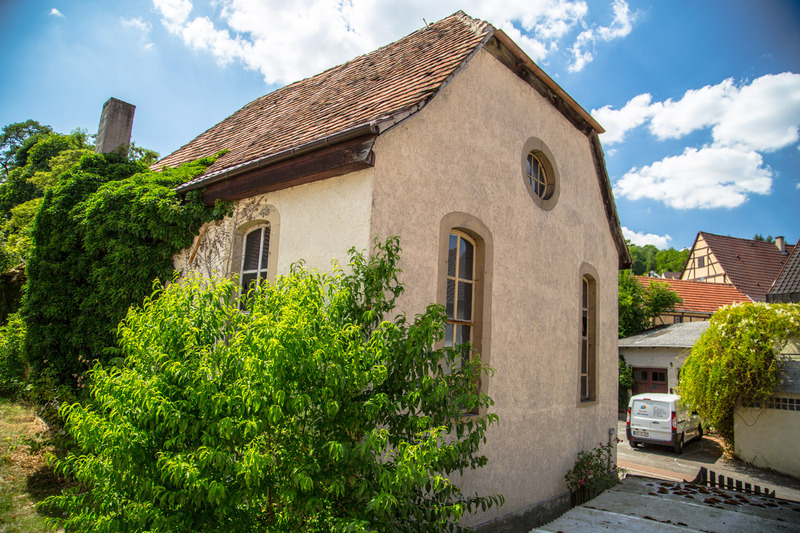 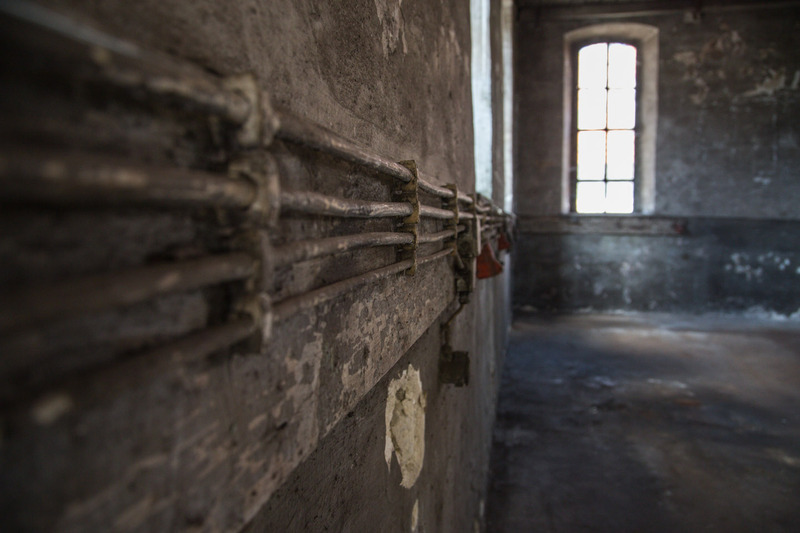 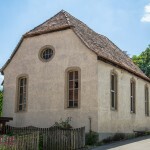 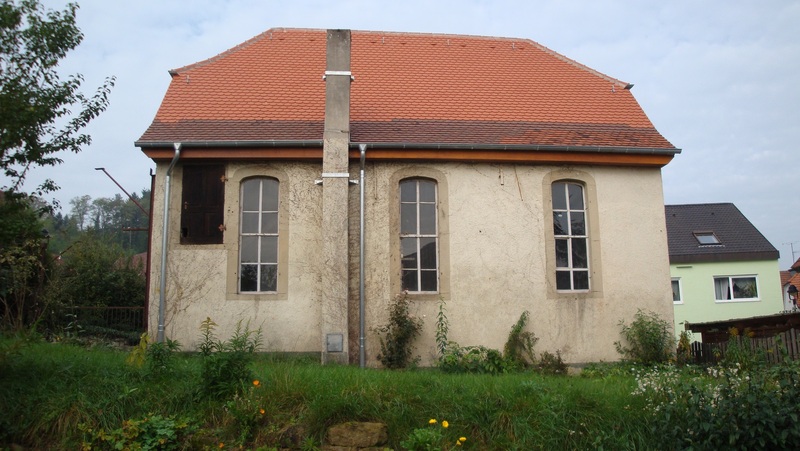 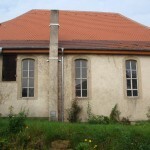 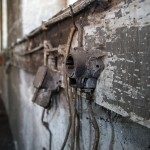 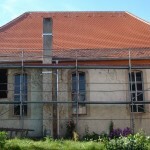 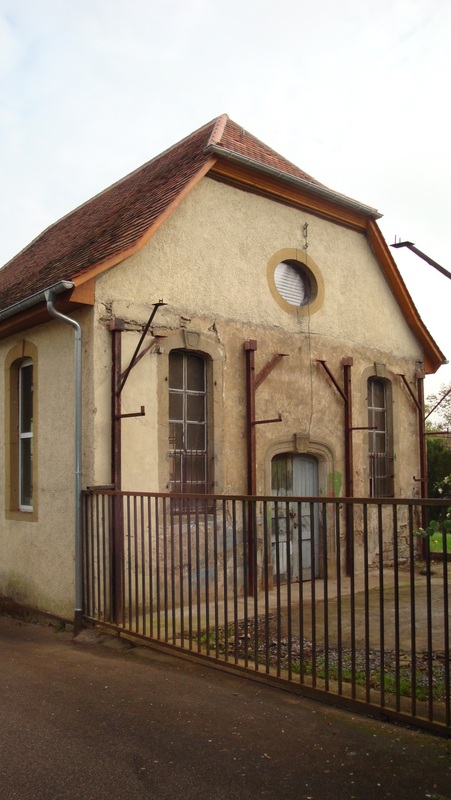 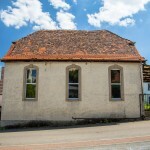 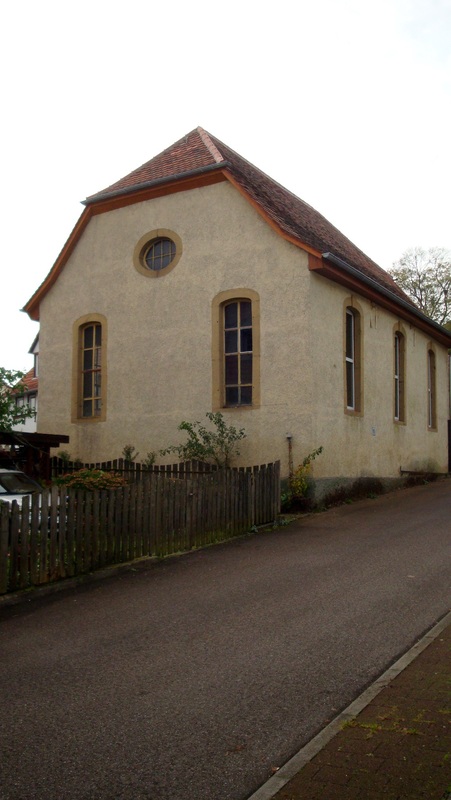 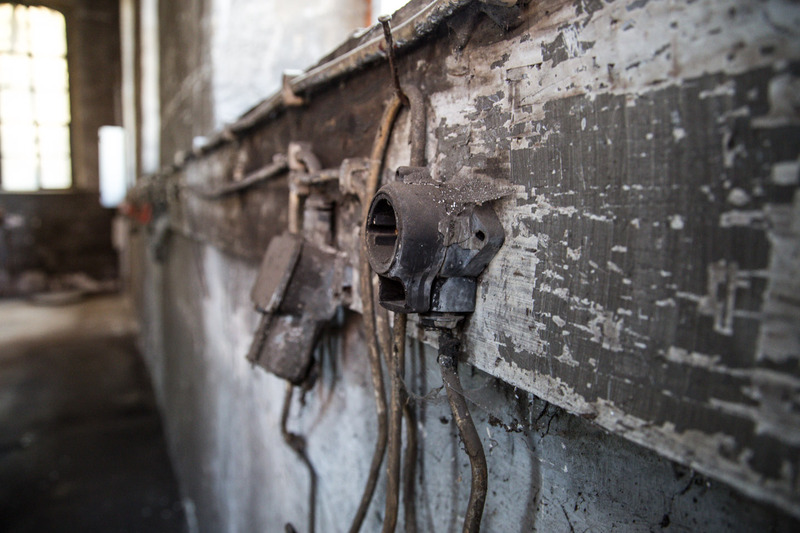 The Former Synagogue Heinsheim previously presented a sad picture of decay. 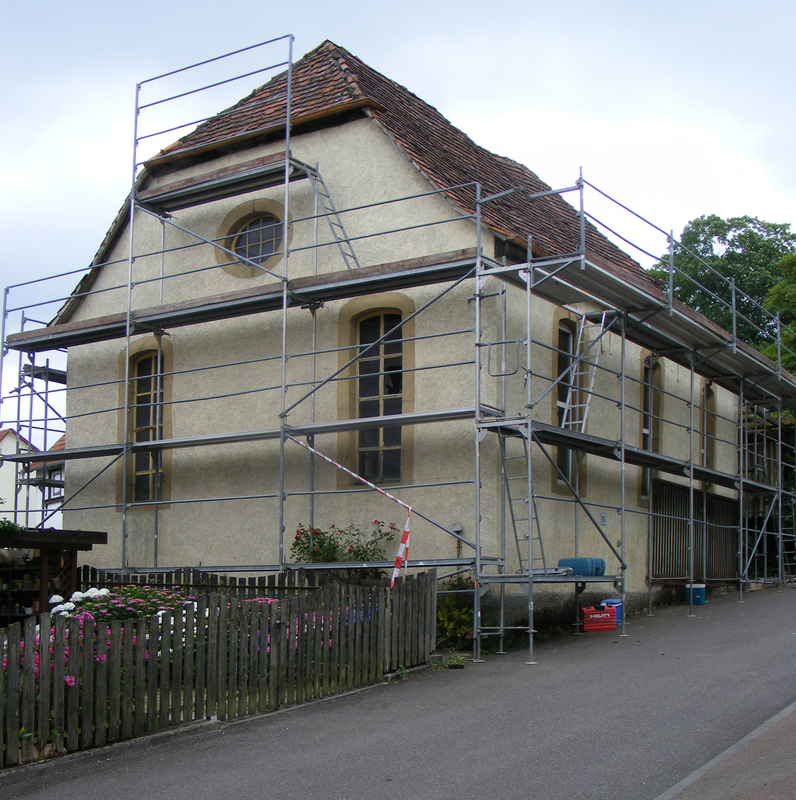 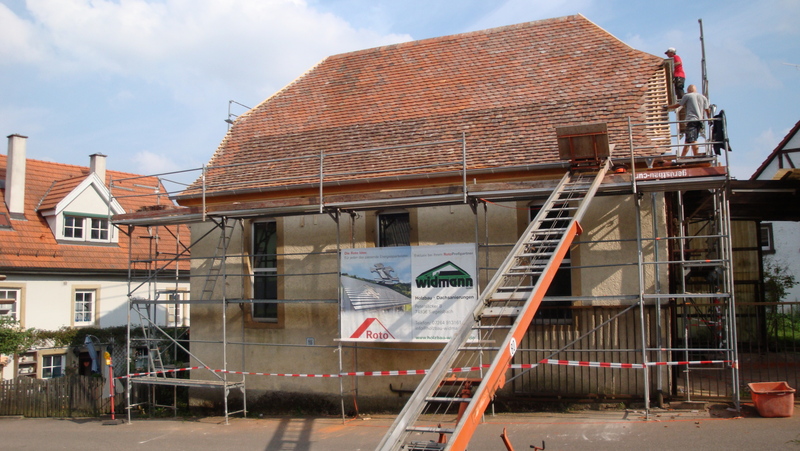 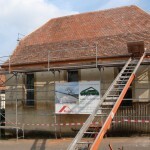 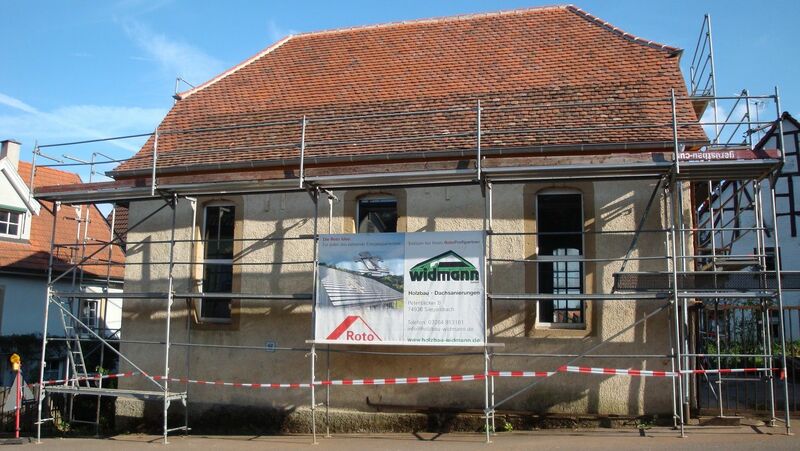 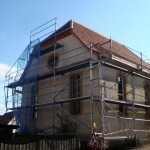 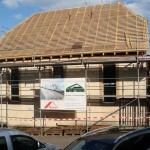 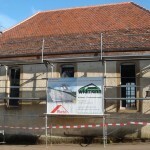 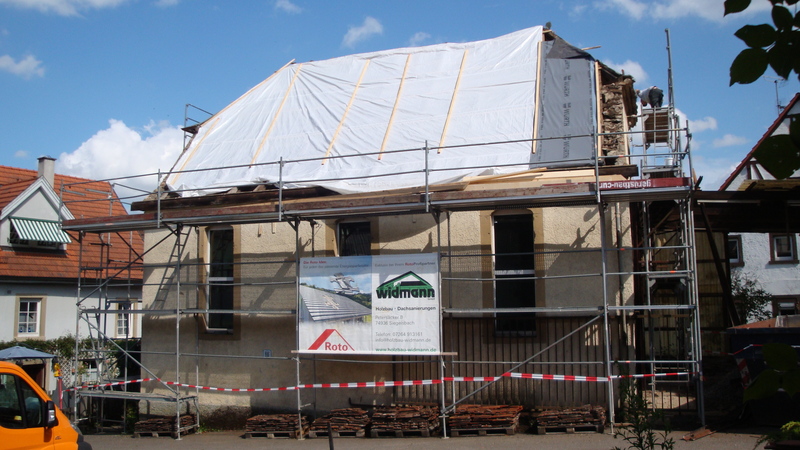 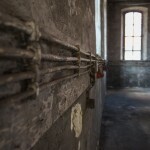 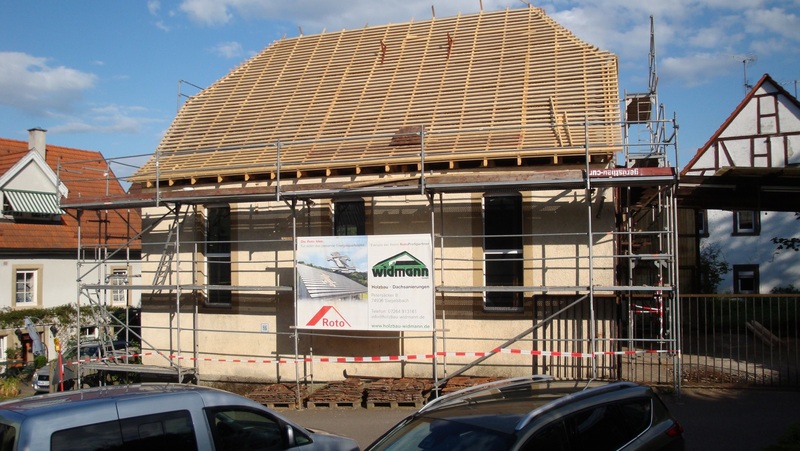 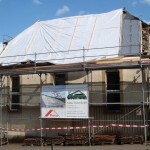 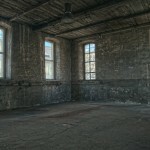 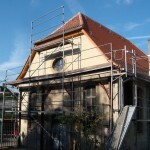 However, thanks to donations from members of our association as well as other generous patrons and sponsors, and thanks to the subsidies from the town of Bad Rappenau, the district of Heilbronn, the federal state of Baden Württemberg and the Sparkasse Kraichgau, renovation works could finally be taken up in July 2014. 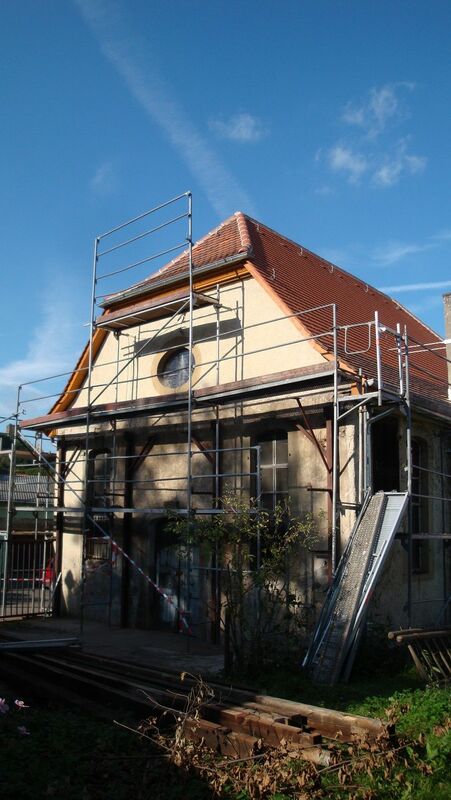 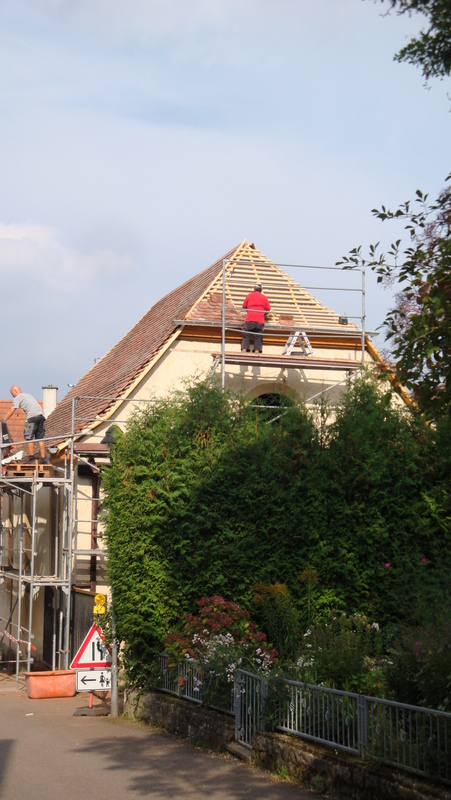 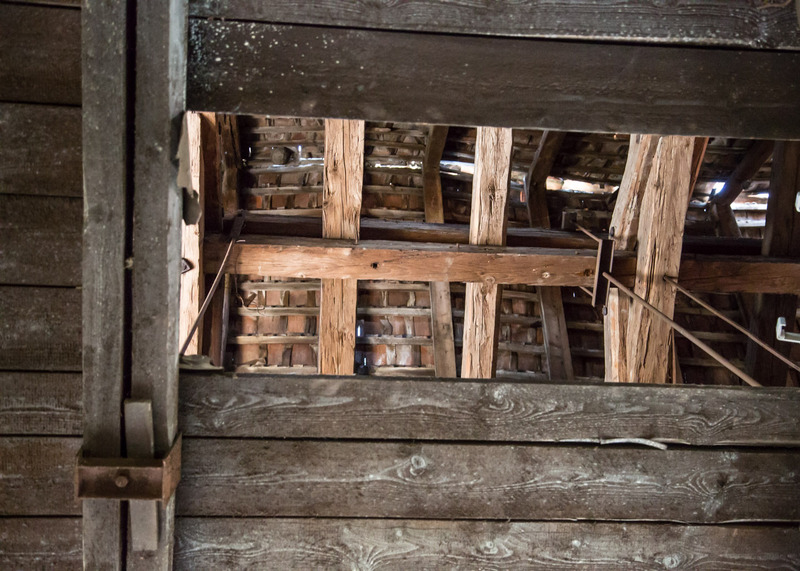 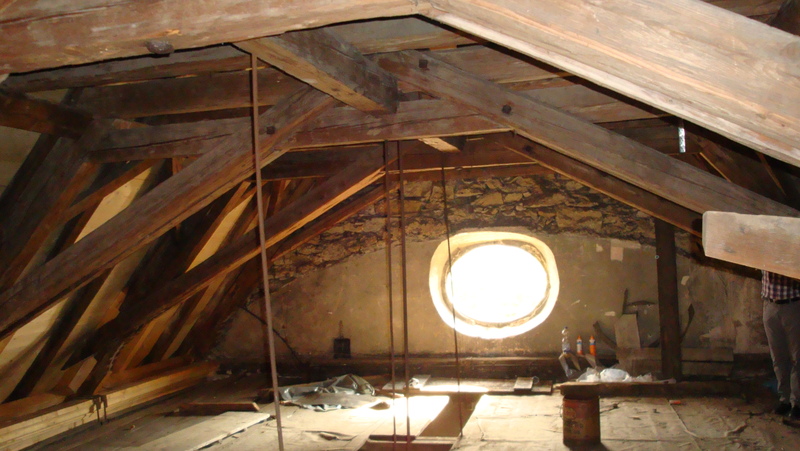 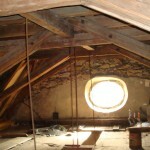 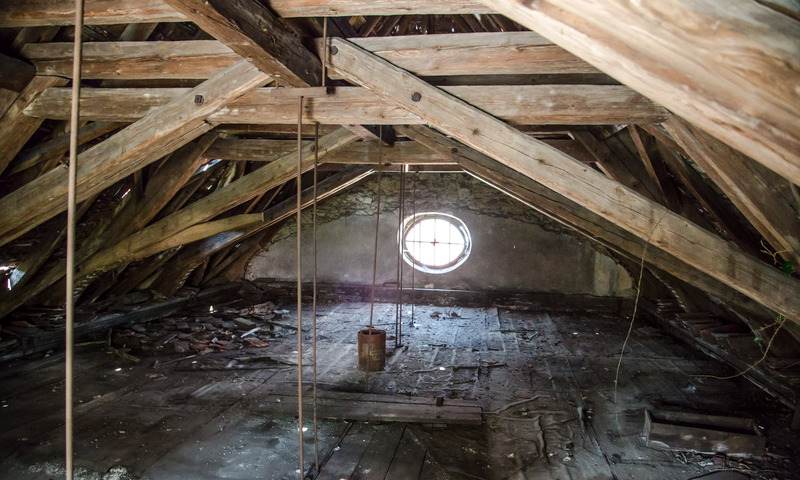 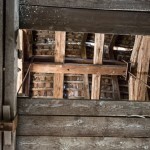 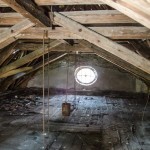 The first and most important step, the renovation of the roof was completed during October 2014. 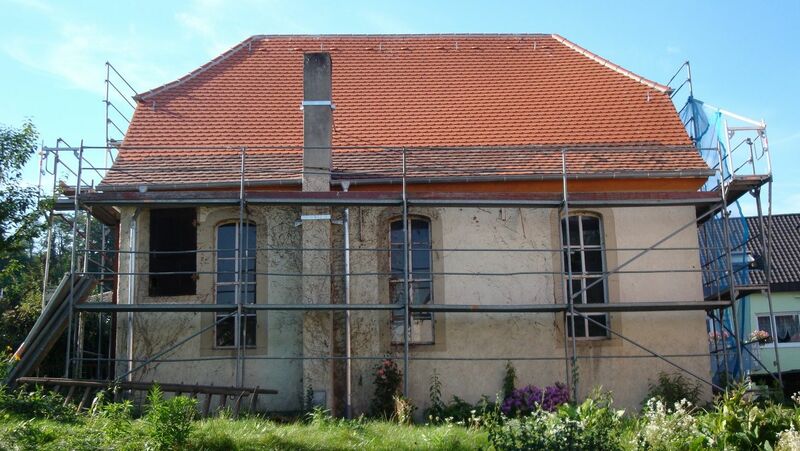 As soon as the necessary funds have been raised, we will also start to gradually restore the windows and the entrance area. 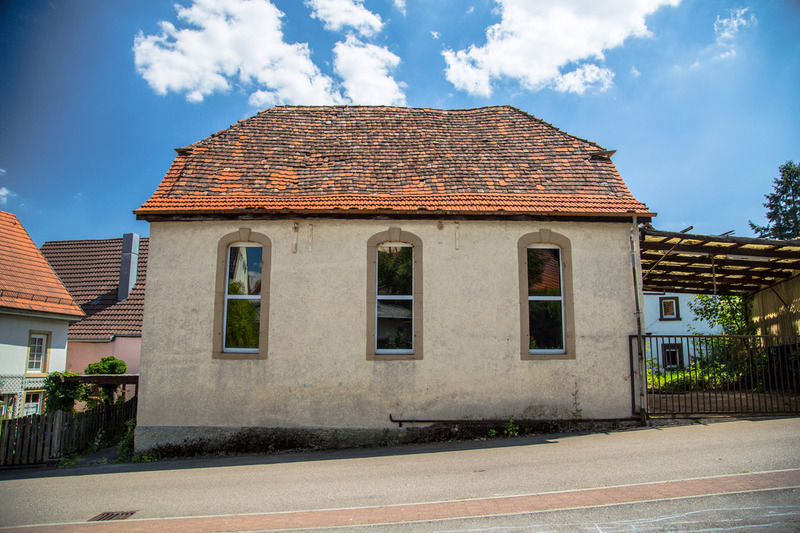 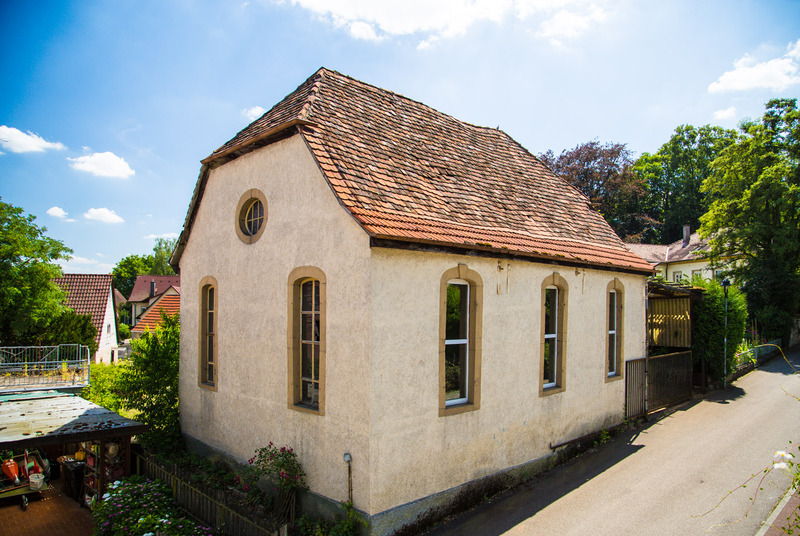 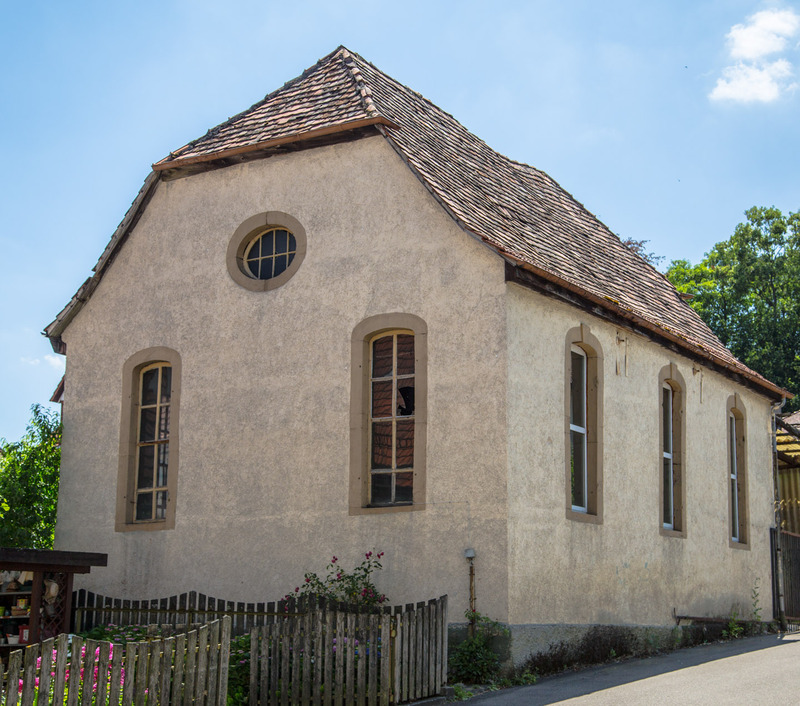 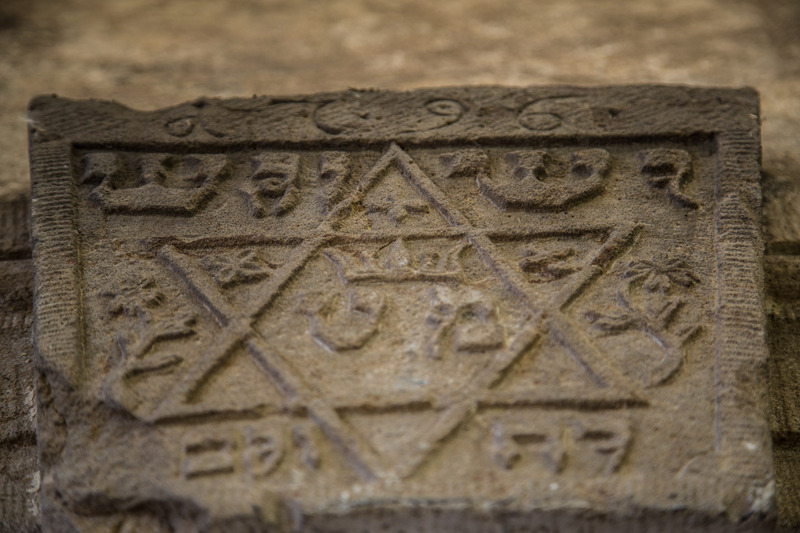 After its renovation, the Former Synagogue Heinsheim shall serve as a place of remembrance, dialogue and culture. 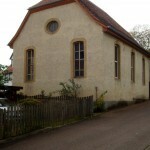 Mit der Sanierung wird auch die idyllische Schl0ßgasse aufgewertet. 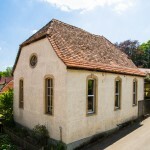 Hier führt der gut frequentierte, überregionale Wanderweg “Neckarsteig” vorbei. 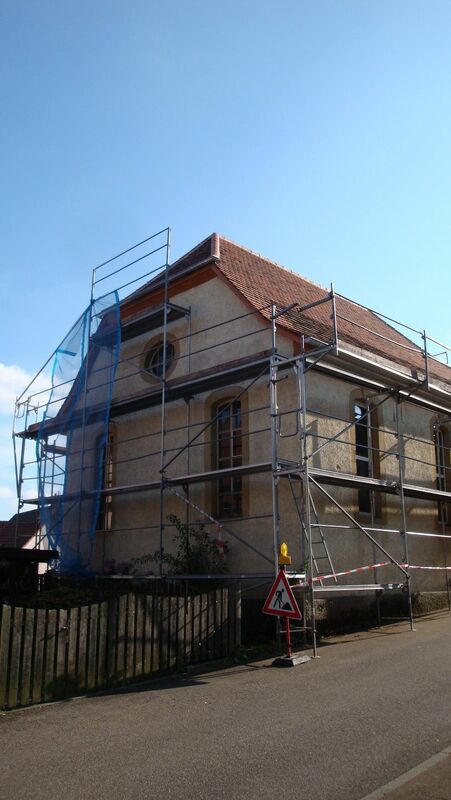 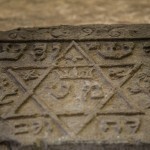 Informationen zur “Synagoge” und unserem Projekt können durch interessierte Wanderer über einen am Gebäude angebrachten QR-Code angerufen werden.